Book Bookmore Park Driving Experiences here. Buckmore Park is one of the leading UK Karting tracks where many past Formula One champions started out. 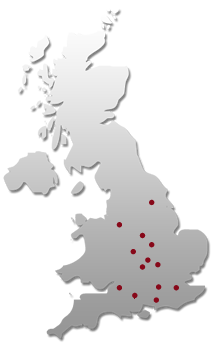 Buckmore Park is located in Chatham in Kent. Some of the drivers to have honed their driving talents at Buckmore Park karting circuit include Lewis Hamilton, Jenson Button and Johnny Herbert. It was at Buckmore Park that Ron Denis first found Lewis Hamilton. 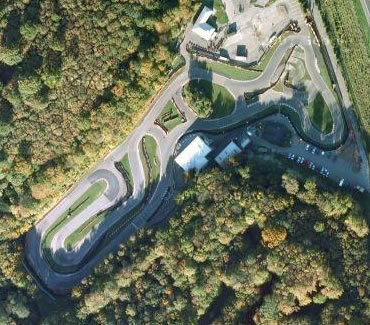 The Buckmore Park karting circuit is 1,200 meters long (1.2km) but is able to be shortened by using other parts of the track.